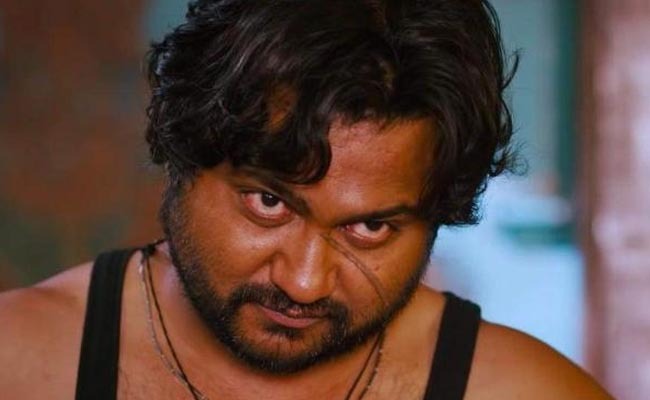 Bobby Simha has teamed up with Gopi Nainar to do an action oriented movie. All set to go on floors from June this year, the movie, according to Bobby Simha, was the most interesting script that he had heard since Jigarthanda. That said, not much is known and more details are expected to hit the media soon in the coming days. While reacting to the media queries, Bobby Simha maintained that a prominent figure from Bollywood would make presence felt in this project. Gopi Nainar, who is busy with the works of the project Jai, is looking forward to release the project. Showcasing the history of boxing in Chennai, the project stars Aishwarya Rajesh and Daniel Anne Pope in the lead roles. He is expected continue from where he has left at Aramm.